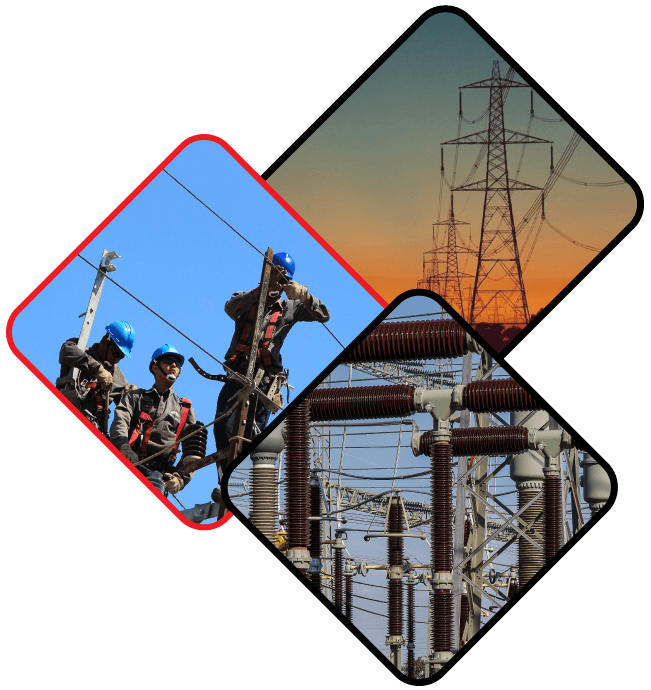 CP Power (E.A) – Building the future, restoring the past! Building the future, restoring the past! CP Power (E.A) is a leading contractor serving the power infrastructure sector throughout the region. 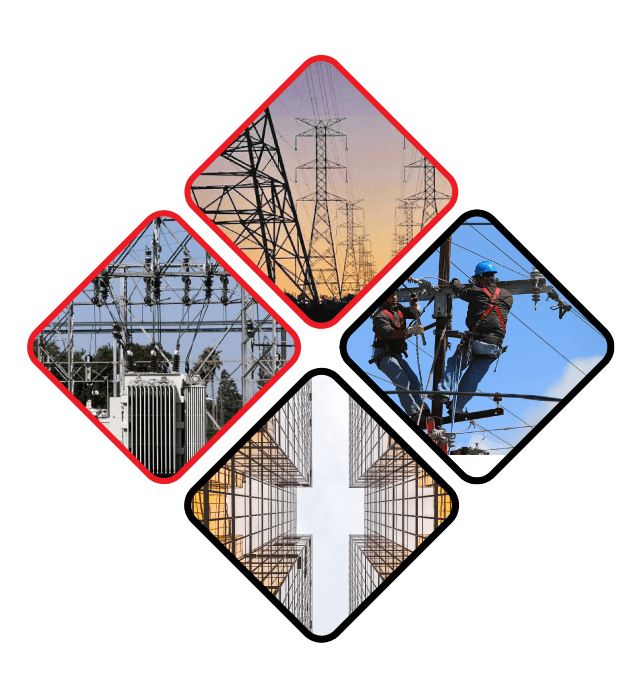 CP Power customers include governments, international financial institutions, power utility companies and private developers. The company provides a broad range of services which include construction of distribution and transmission lines, substations, project construction management, procurement, safety management, environmental management and emergency restoration services. We are one of the few organizations that have the ability to continually invest in additional equipment and tooling to meet the anticipated demands of our clients. CP Power has designed, constructed and maintained thousands of miles of overhead and underground distribution line projects for a diverse range of clients and has worked in a variety of energized and de-energized project conditions. CP Power has constructed transmission projects for public and private clients. The company has the experience to handle all aspects of the process from material procurement, structure erection, wire stringing and overall project management. 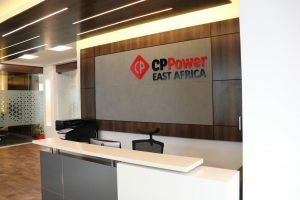 CP Power has constructed hundreds of high-voltage substations, switch stations and interconnect stations ranging from 34.5kV to 500kV for public and private clients, and is skilled in performing substation work under engineer-procure-construct (EPC) methods of project delivery. We’ve also constructed Static Var Compensation Stations and stations requiring sophisticated Dynamic Var Systems and Capacitor Bank Systems. 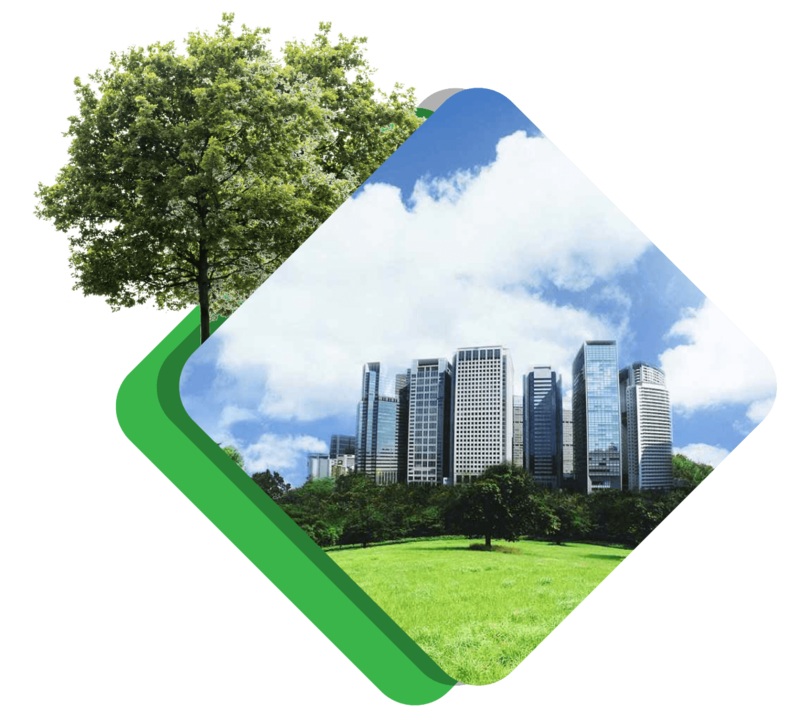 Sustainability is playing a crucial role in our clients’ operations, and we pledge to conduct our business in a way that supports our clients’ vision to respect the environment, maintain prudent decision-making and provide enduring value. Since our work affects our clients, their customers, communities and the environment, we continually look to enhance local economic vitality and preserve environmental resources in every project. The management of CP Power has extensive collective experience in the field of construction of power infrastructures and related activities. In addition to our high-tech facilities and stellar workforce, continuous innovation and R&D enable us to meet our customers’ needs more than any of our competitors.